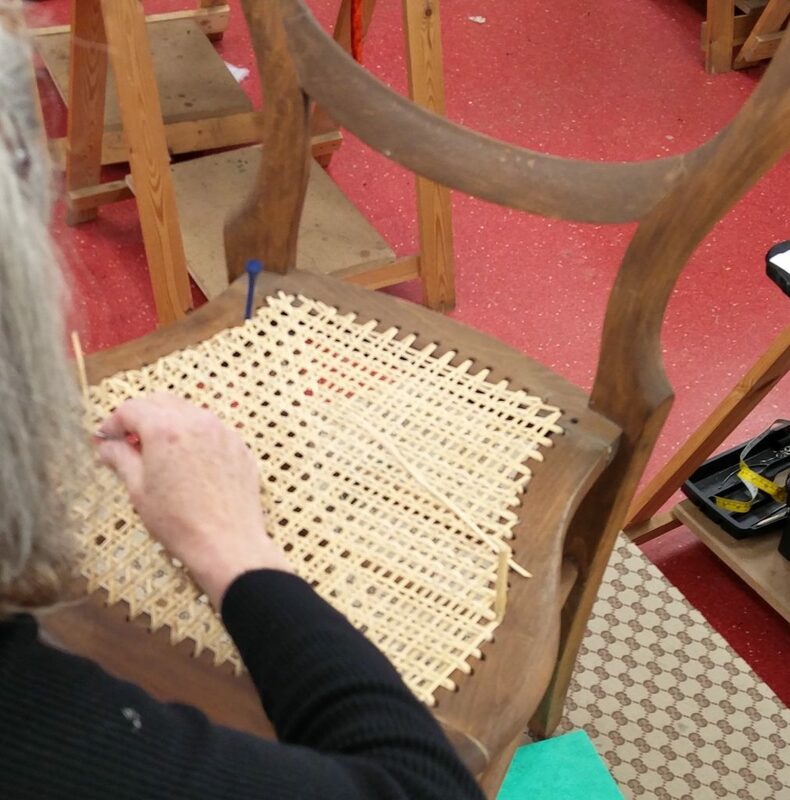 These classes are for people who would like to learn the traditional craft of chair caning or rush seat weaving - either as a hobby or for commercial reasons. You can bring your own chair or stool with you or work on one of our frames. Tools will be provided and you can bring with you or purchase the cane and/or rush you need for your chair at the Skills Centre. 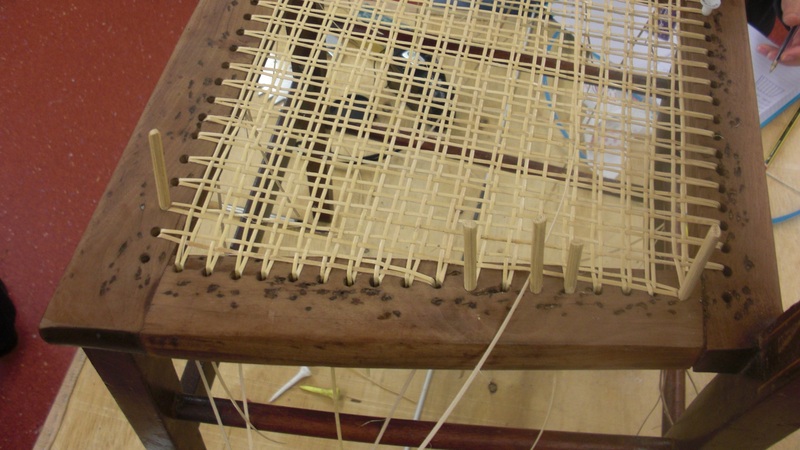 The Introduction to Chair Caning is a one day course and the Introduction to Rush Seat Weaving is also a one day course. Please get in touch with us to find out about availability - these courses run on weekdays, 9.30am to 4.30pm.